Very clean truck that drives awesome on new Michelin Tires. 2013 Ford F-150 SuperCrew Lariat 4X4 5.0L V8. 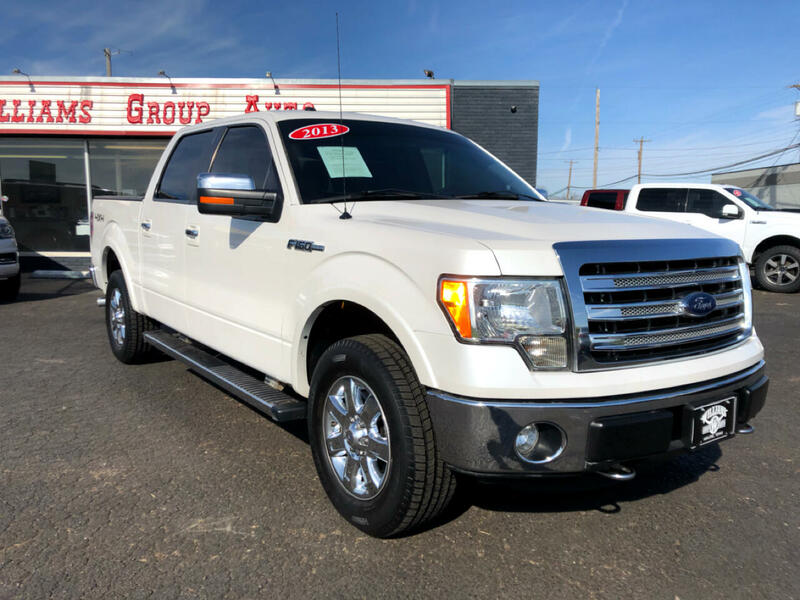 Heated and Cooled Leather with Navigation, Backup Camera, Tailgate Step, Remote Start, and more!